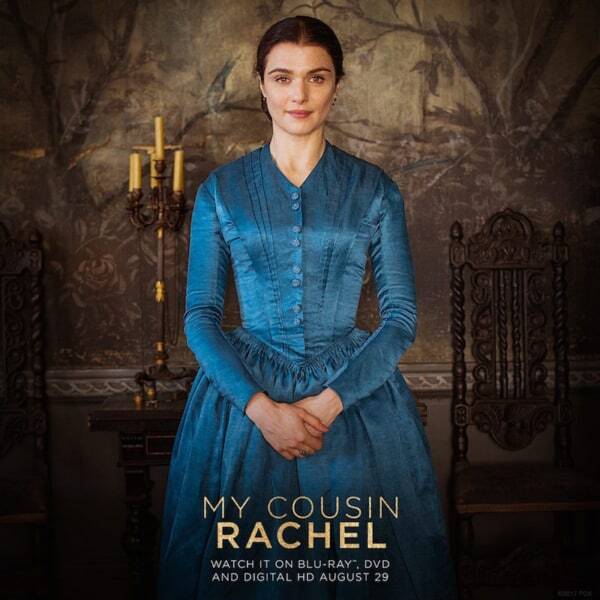 I keep hoping that Trystan will get around to watching the 2017 My Cousin Rachel, the new adaptation of the Daphne du Maurier gothic novel first adapted in 1952 with Olivia de Havilland, since this is the kind of tortured Victorian story she likes, but no dice. So, I’m reporting for duty, although let it be known that Tortured and/or Sad Victorians are not my bag. Hey, at least these ones are English … the French stories are worse! So the basic set up is that in mid-Victorian England (the film is set in 1840), Philip is taken in by his uncle as a young child. He grows up adoring his guardian who, late in life and not too healthy, goes to Italy for “the cure.” There, Uncle meets and marries an Italo-Englishwoman named Rachel, and writes home to Philip about it. At first all goes swimmingly, then Uncle decides Rachel is trying to poison him and writes to Philip about it, then dies. Uncle has left everything to Philip, but Rachel turns up at the family homestead in England … and things get complicated. 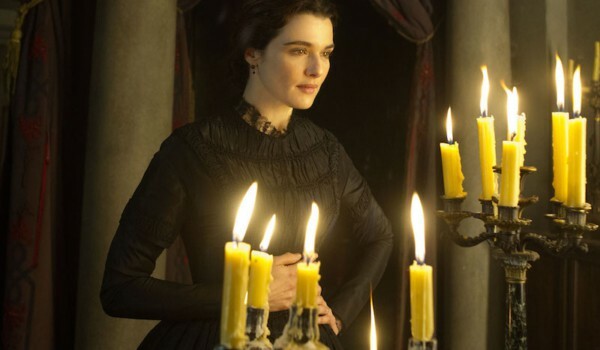 As always, Rachel Weisz (The Fountain, Agora) turns in a thoughtful, nuanced performance as title character Rachel. 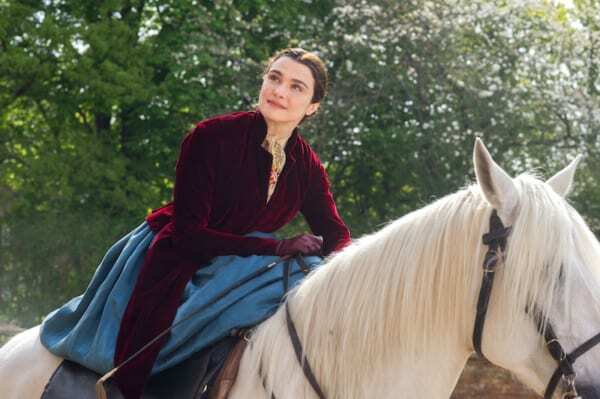 I didn’t love all the plot twists the filmmakers came up with for her character (there’s some very UN-Victorian hanky-panky), but Weisz plays them well. 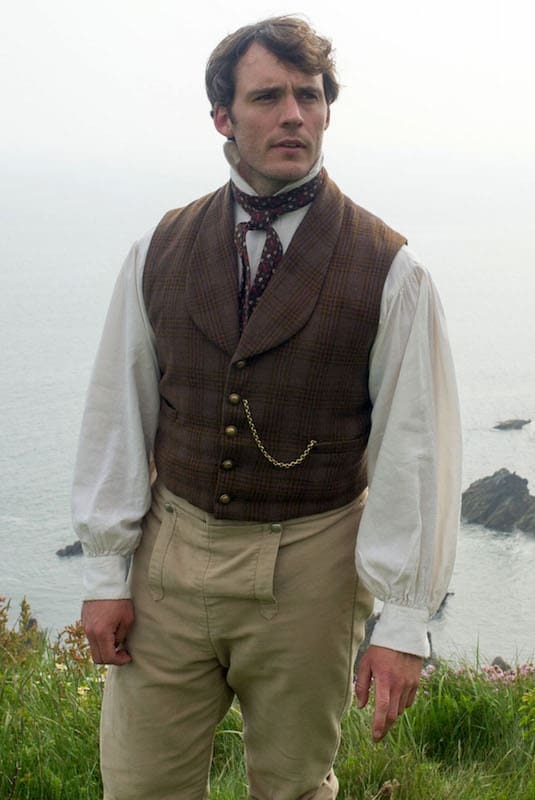 Then you’ve got Sam Clafin as Philip. His performance was good, although the character was such a nitwit that I had a hard time enjoying him … Plus I spent most of the movie trying to decide where I knew him from. I’m sorry, I cannot take this man seriously. Yes, from Game of Thrones and Wives and Daughters. 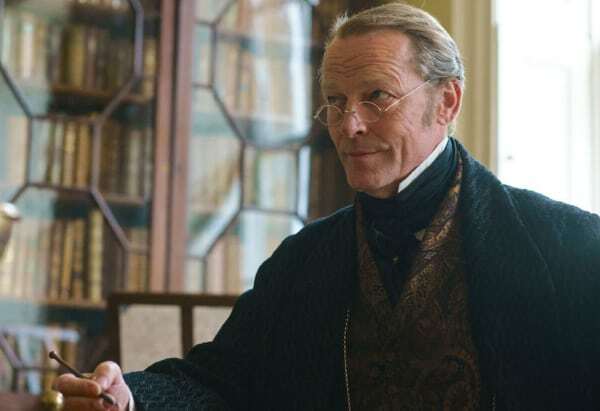 The costumes were designed by Dinah Collin (Pride and Prejudice 1995), and, in general, I thought she did a great job both with the characterizations and getting the details of 1840 costume right … with a few exceptions. Rachel’s main mourning dress is very up-to-the-minute with the fitted sleeves, short oversleeve, and pointed V waistline. The shirred bodice front is also very 1840s-y. 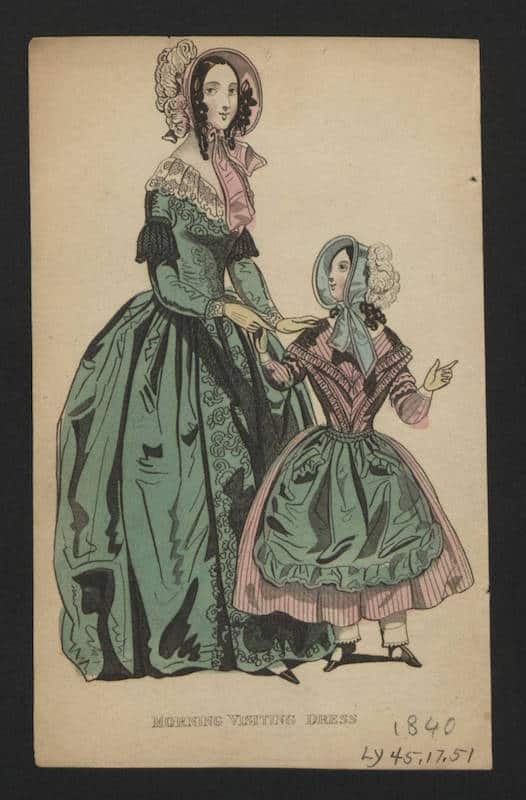 Meanwhile, two well-off-ish local girls wear VERY mid-1830s style dresses with huge puffed sleeves and raised, round waistlines. Would they really have been THIS out of date? 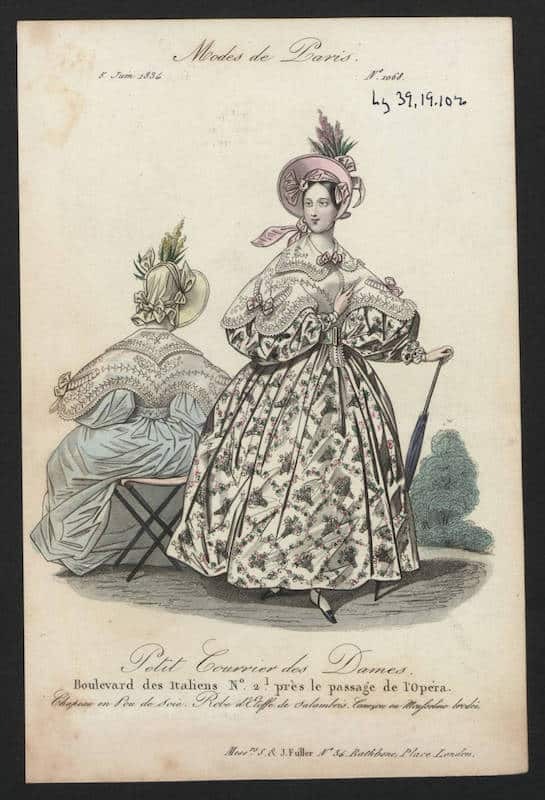 By historical accuracy standards, it’s a bit much, especially given that the styles of 1836-9 would be easy achieve by stitching down those sleeves into pleats (or simply recutting and remaking the sleeves). But I can see that that wouldn’t have had as strong a contrast with Rachel, and they’re not on screen very long. 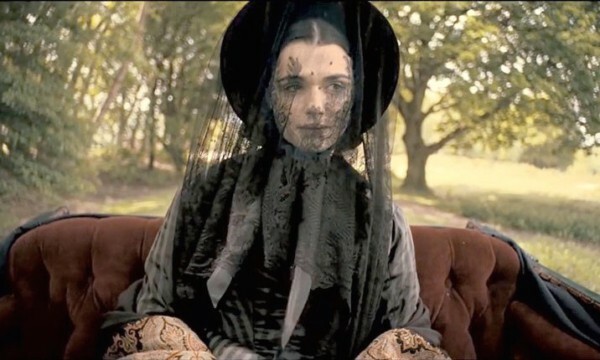 The main issue I had was that they put her in a black lace veil instead of a bonnet or hat WHILE RIDING. Which, NO. No Victorian lady would wear anything other than a hat for riding. Plus, practicalities — this sucker would blow right off! The primary issue I had with Rachel’s costumes was the fact that she came out of mourning waaaay too soon and in totally the wrong way. Victorian mourning had very set rules about length of time and the use of color. 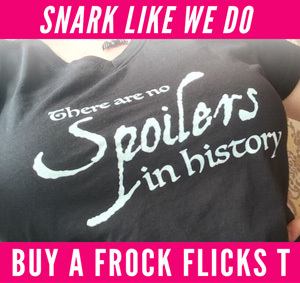 A widow should be in full black for two years, and there’s no way two years elapsed over the course of the film … and after “full mourning” would come “half mourning” in which one could wear grey or lavender, not suddenly bust out in fun colors as Rachel does. I can see how strong colors would read more as a contrast to a modern audience who wouldn’t know any of this, I’m just nitpicking here. Out of nowhere she goes from all-black to this cranberry and blue ensemble. Then rocks this blue dress. 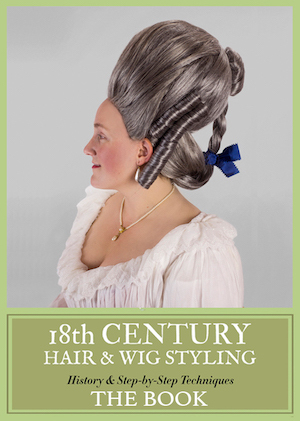 A lovely print and perfect style lines for the era, even if I have questions about the hair. Another light printed dress, more weird braids. Is she Pippi of Cornwall? A practical yet still light suit. She seemed awfully casually attired in this scene, given that there’s a MAN around (a may-an!). 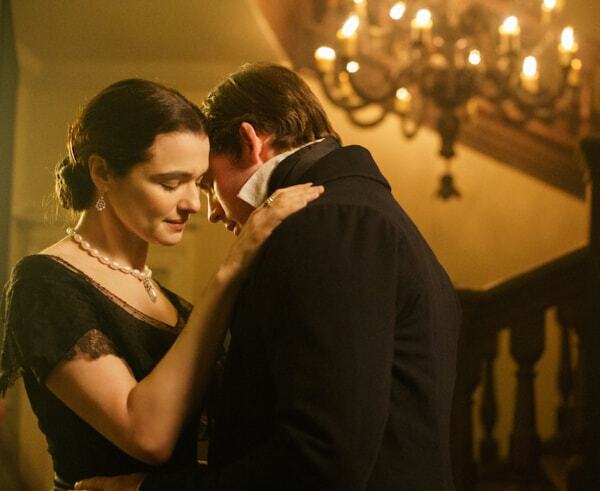 Have you seen the latest My Cousin Rachel? What’s your take? Thanks for writing this. I love this story, but the film underwhelmed me. Costumes, however, were beautiful, and Rachel looked fantastic. 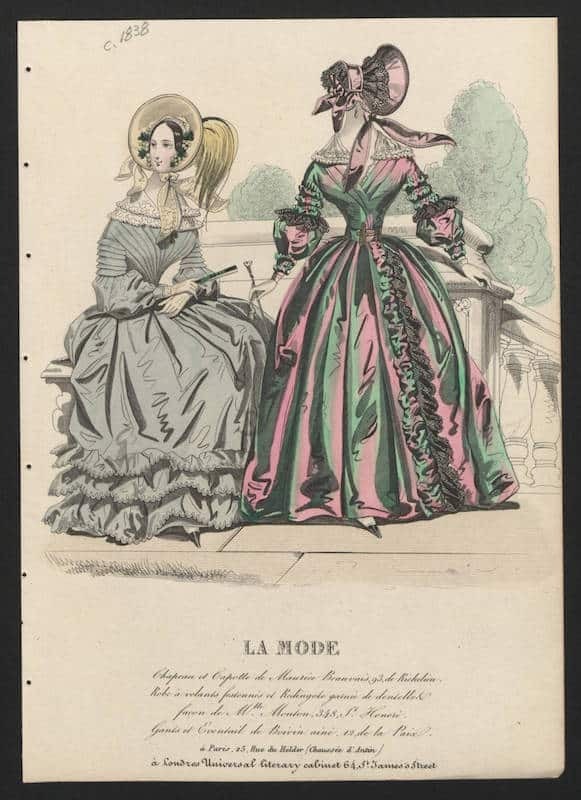 1830s sleeves look very silly to us, so I feel that was also a motive in dressing those girls. Philip is required to be an idiot in this story. At least, he was in the first movie. I haven’t read the book, but it does seem like a story that’s out to show, in a twisted, tragic way, that men are stupid when they get all suspicious about women. So like “He Knew He Was Right”? women into “Rachel” and she herself embodied the character of “Philip” – which is why he appears so stupid and gushing – she was writing how she felt as a closeted and upper crust bisexual woman in the early 20th century. When you read the book with that in mind it makes more sense. 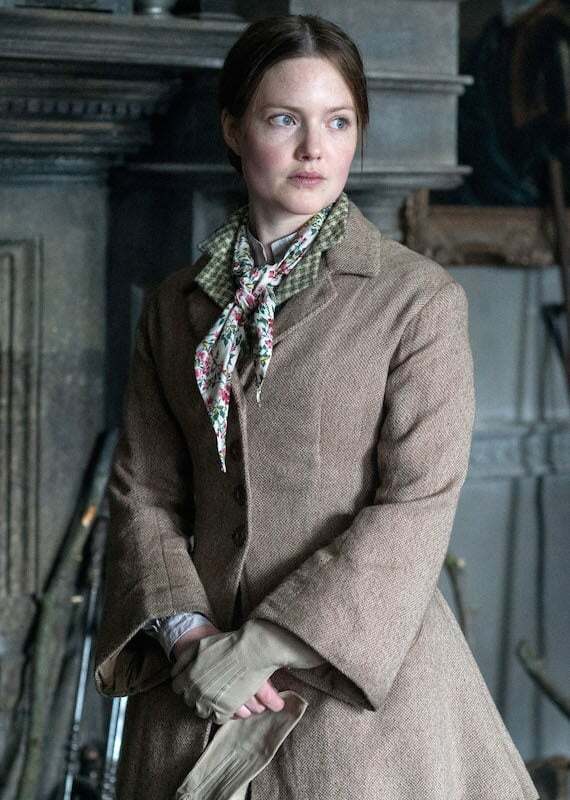 Interesting that Louise gets flared sleeves which don’t appear til the LATE 1840s, making her more up to date than Rachel. Two more nitpicks (but hey that’s what we do): that red and blue ensemble would never fly as a riding habit–VERY limited colors prescribed for those–like, forest green and black and MAYBE Navy. And, another reason the lace veil is absurd for riding is, it would be far too expensive to risk wearing for sport where it could get muddy or torn! Sam clafin was also in Pirates of the Caribbean on stranger tides.